Save AED 100 (66.67%) – Earn 5 Shukrans What is Shukran? Shukran is the Landmark Group’s award-winning loyalty programme in the Middle East, which allows you to earn Shukrans when you shop any of our brands. 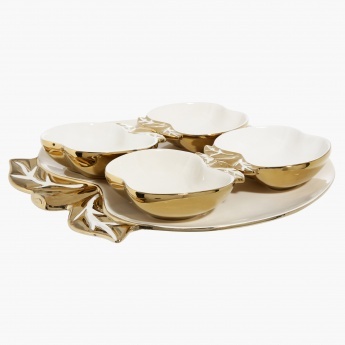 Stun your guests on the dinner table as you serve them in this lovely bowl set. 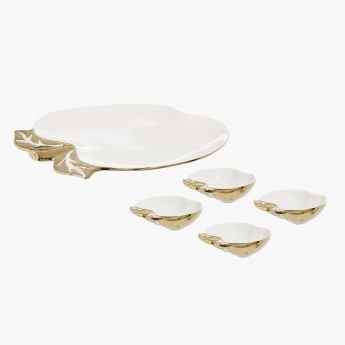 Boasting an apple shape, this set will surely become your favourite.